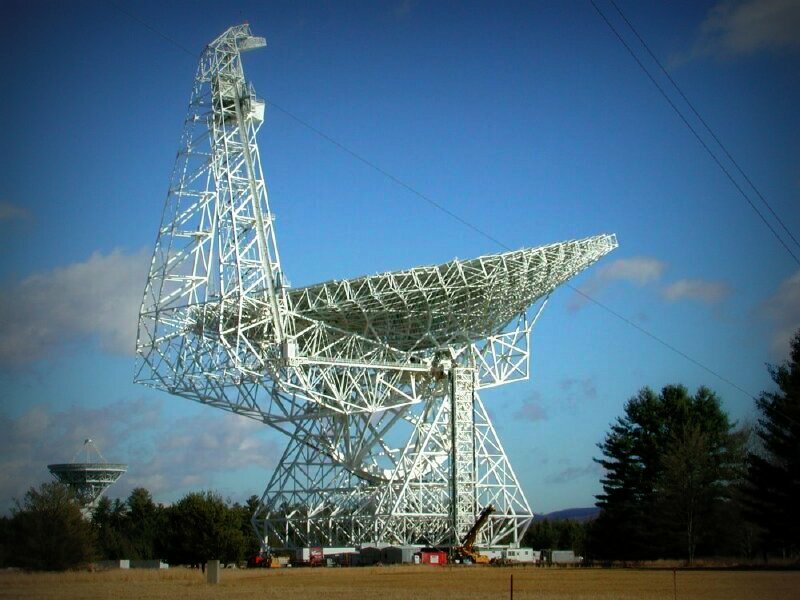 The excellent Southgate ARC has posted information on receiving signals that the Arecibo Observatory, the Deep Space Network Goldstone facility, the Green Bank Telescope and the Very Long Baseline Array will be bouncing off of the near-Earth asteroid 2005 YU55. The asteroid will be making a 0.85 lunar distance flyby of Earth on November 8. While the listening frequencies are well above the HF (shortwave) spectrum, many of you may have wide-band receivers or ham radio equipment that could tune in the signals. So, apologies for this slightly off-topic post. The amateur radio astronomer in me couldn’t help but promote this rather cool and unique opportunity. Because YU55 will be so close to Earth, its radar echo will be detectable with even small antennas (~1 m^2). YU55’s echo will be a slowly drifting signal with a bandwidth of ~1 Hz within a few kHz of 2380 MHz or 8560 MHz. 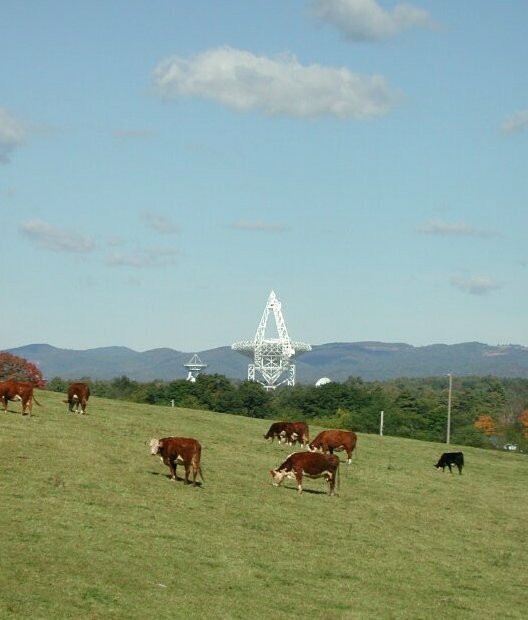 […]On November 8, 2011, 19:15 – 19:30 UTC, Arecibo will be transmitting a continuous wave tuned to put the asteroid’s echo at a constant 2380.000000 MHz at the Green Bank Telescope. Observers elsewhere on Earth will see the echo within 2 kHz of 2380 MHz, Doppler-shifted by the Earth’s rotation. It will be slowly drifting in frequency and have a bandwidth of ~0.6 Hz. 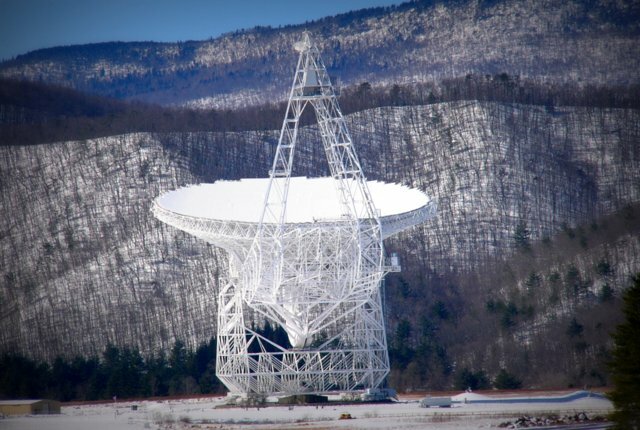 On November 9, 2011, 01:30 – 02:00 UTC, the Goldstone Deep Space Network facility will be be transmitting a continuous wave tuned to put the asteroid’s echo a constant 8560.000000 MHz at a second antenna at the Goldstone site. Other observers may see the echo shifted by as much as 6 kHz, and it will have a bandwidth of ~2 Hz. Read the full article on the Southgate ARC website. This entry was posted in Articles, Current Events, News, Slightly Off Topic and tagged 2005 YU55, Arecibo Observatory, Asteroid, Deep Space Network Goldstone, Green Bank Telescope, NRAO, Radio Astronomy, Shortwave Radio, Southgate ARC, Very Long Baseline Array on September 7, 2011 by Thomas.